Unforgettable pictures from a breathtakingly different perspective. 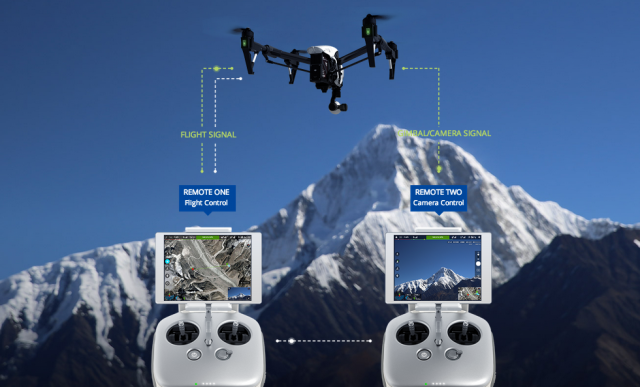 Inspire your clients with Aerial-View-Video Service! 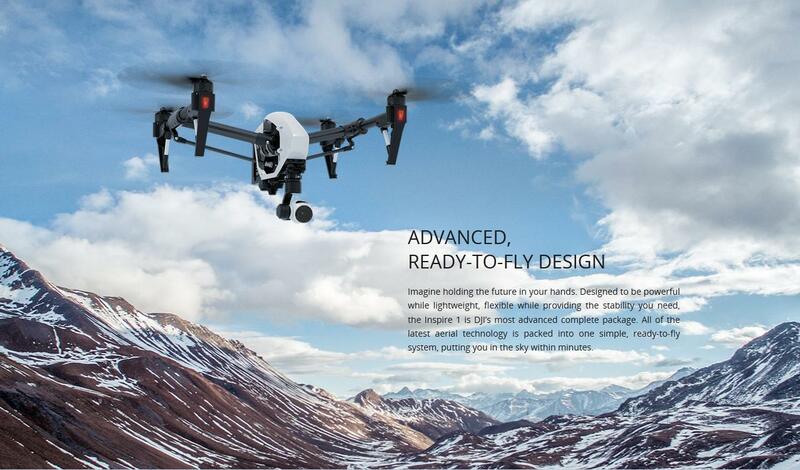 Inspire your clients with Aerial View! Aerial photos create attention and emotions. Present objects from an impressive perspective in highest quality. 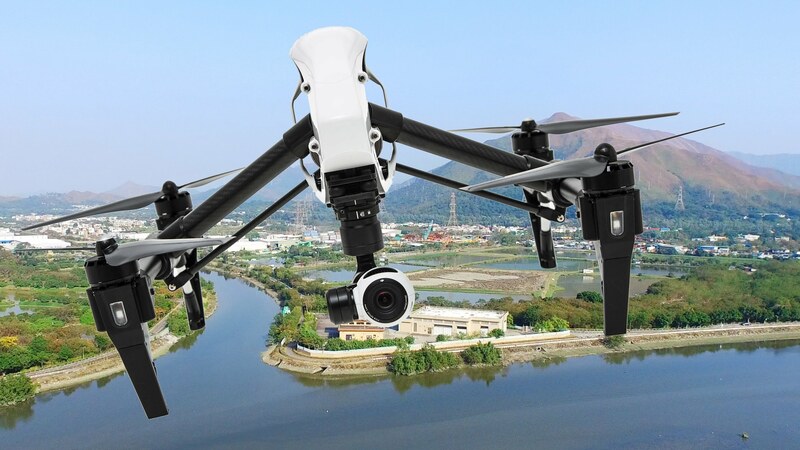 More and more areas of application are made available by high-tech camera drones. A top-down View always inspires. Like the dream of flying, the ancient desire is to see the world from a divine perspective – from above! Professional aerial photography is an advertising eye-catcher, but also interesting for constructors or solar plant operators. Using a thermo-graphic camera, technical assessments are quickly possible without much ado. City festivals, sporting events or private receptions like weddings – we take off for you! TV, Film and Video Production. Real Estate: Aerial photos support real estate sales. Dues to the special perspective, properties shown from above appear to be more attractive and of higher quality. On top, your clients get a very good impression of the surroundings. Construction Documentation: Aerial photos offer an open and detailed documentation starting with the planning phase – from ground-breaking to the finalisation! Thanks to GPS control, all photos can always be taken from the exact same perspective. Monitoring, Maintenance and Inspection: A service drone makes work easier and helps reducing overall project costs! It can fly extremely close up to the object and is a fantastic tool for checking buildings/places difficult to access. 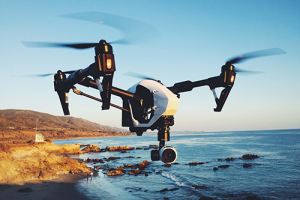 Drones help to realize maintenance jobs like examining solar panels, wind power plants and other structures at a low cost. 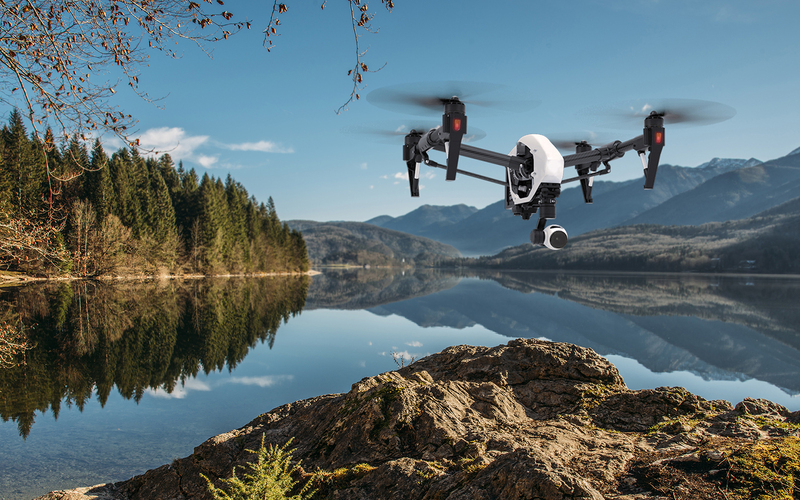 Media-Copter is quick to engage and constitutes an efficient solution for aerial videos and photos. All engines and rotors used in Media-Copter are low-noise and emission-free, making it suitable even for sensitive environments. This system moving at low height enables pictures and videos from new, outstanding and spectacular perspectives. Even indoor-flights like production hall or exhibit halls can be implemented with Media-Copter. Media-Copter can be used for night vision projects within range of vision. You can choose the magic moment – pick the perfect moment and press the camera shutter yourself. Your material can be evaluated right after landing. When using Media-Copter safety comes first! We do not fly over crowds or areas where our activities could endanger public order. See the Epic-Movie PRE-LAUNCH site and get registered to receive the latest updates about the film development status, the book launch, seminars, workshops and to get access to exclusive content.